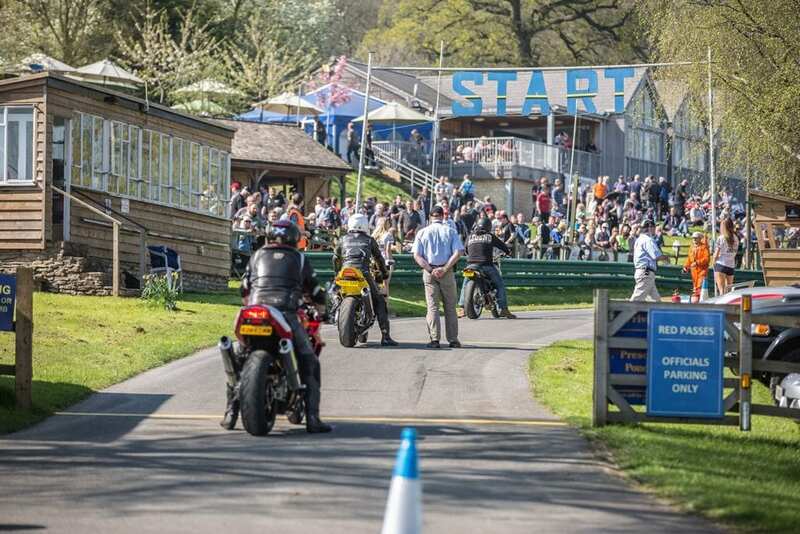 We have teamed up with our friends at Prescott Bike Festival and have five pairs of tickets for Sunday, June 16, to give away to Classic Bike Guide readers – worth a total of £200! To be in with a chance of winning a pair, all you have to do is fill in the form below. Saddle up and get ready for a new-look Prescott Bike Festival 2019 – it’s a summer weekend that promises to be even hotter than ever! The popular, family-friendly event returns to the Gloucestershire hill climb over the weekend of June 15-16. Celebrate the best in custom builds, race bikes, factory bikes, prototypes, historic steeds and record-beating machines. Bike Fest prides itself on its diversity and, unlike a static bike show, gives you the unique opportunity to get up close and see, smell and hear the bikes take to the historic hill climb course. The event features the popular ‘Run the Hill’, where more than 200 members of the public run the historic hill climb course on a range of magnificent machines! Plus paddock specials, celebrity guest appearances, thrilling passenger ride experiences, show ‘n’ tell, great food, live hot rockin’ bands, a large exhibitor zone featuring more than 100 trade exhibitors and, for the youngsters, a Kids’ Zone to keep them entertained for hours. New for 2019 is Kickback, the National Custom Show and UK Championships, displaying the best of custom and shed builds, all under cover! 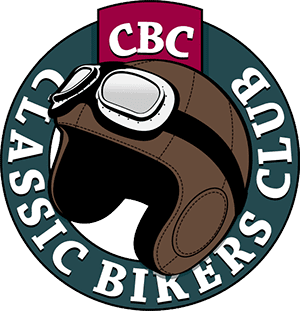 It’s a superb exhibition and showcase for contemporary customs and modified classics featuring the 80 finalists competing for the National Custom Championships, with Butchered Classic and Young Builder just two of the prized titles up for grabs. 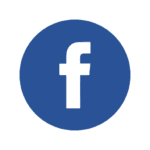 Kickback is a platform dedicated to young, emerging and experienced custom engineers, both professional and non-professional, a true celebration of engineering and design excellence which embraces the modern custom scene and the new wave. Judging takes place on the special preview day on Saturday, June 15, with the awards ceremony on the afternoon of Sunday, June 16. The expert judging panel consists of award-winning custom bike builders, custom magazine editors and VIPs. Racer-turned-broadcaster Steve Parrish will be one of the judges bringing his own brand of expertise and humour to the occasion. The winning bikes and builders have the opportunity to run their masterpieces up the hill after the awards ceremony! What’s more, all proceeds from the event will support the work of the Nationwide Association of Blood Bikes and Severn Freewheelers. The Blood Bike charities provide a FREE vital out-of-hours medical transportation service to the NHS. 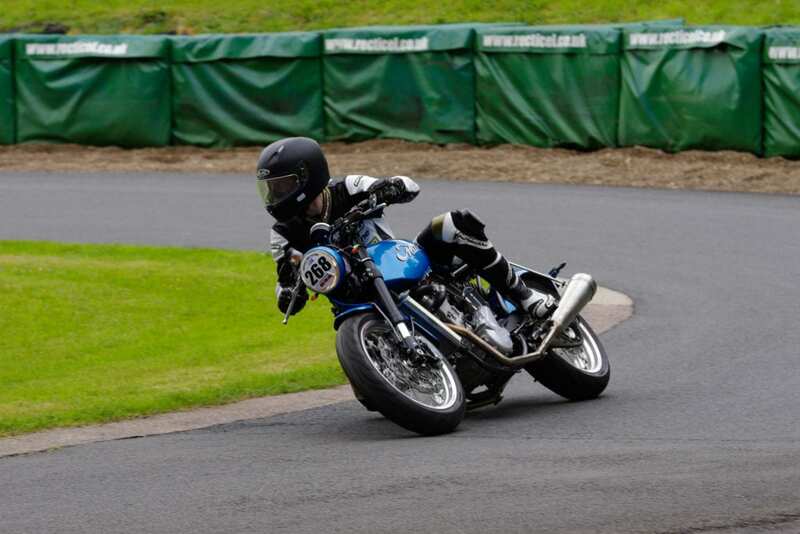 Since its inception, Prescott Bike Festival has raised over £200k to date!